Word has obviously been around for a long time. In fact, Word has been around since October 1983, which makes it almost 32 years old! There have been numerous versions of Word, but only the most recent version is cloud-based. How does Novelize compare to Word? While using Word is relatively easy, the software itself is rather complex. Word allows you to create headers, footers, footnotes, endnotes, comments, tables of contents, macros, and on and on and on. In Word, you can create different sections letting you change up the formatting in different parts of your book, too. There is nothing wrong with the complex functionality Word offers except that it’s maybe just a little too complex if you’re just writing a novel. The good news is that if you don’t want to get sidetracked by all of the formatting options, you could probably figure out a way to hide most of them. Okay, the newest version of Word is actually online and subscription-based, just like Novelize. But most people are probably still using an older version of Microsoft Office, which includes Word as downloadable software. You can make Word cloud-based even if you’re using a desktop version by using a service like Dropbox or Google Docs to back up your files. But technically, Word wasn’t built to be available everywhere. If you’re anything like us, you might get annoyed when Word automatically formats your text differently from what you had planned. The new online version of Word automatically lets you hide and expand paragraphs under headings, creates lists when you use bullet points, indents headings, and so on and so forth. At Novelize, we like to keep things simple. All we want you to do is write your novel. We don’t automatically format your novel. And while we give you some formatting options inside of your novel, we keep the focus on writing. After all, the more you write, the sooner you’ll be done with your goal. You can technically use the comment section for notes and information about characters, but there is no real place to store all of the details for your novel inside of a Word document. A lot of writers end up creating numerous Word documents, one for each scene, one for character sheets, one for location details etc. In order to view the details, you have to open up two Word files next to each other. While it’s possible to do that, it’s far from ideal. 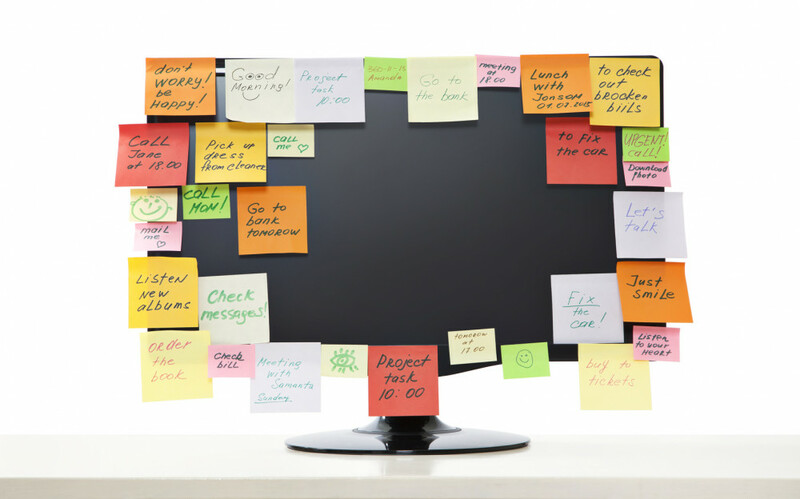 Another option writers have is to use sticky notes all over their monitor. But trust us, it’s not pretty, and it’s definitely not easy to refer back to later. On the other hand, Novelize allows you to add, edit, and delete detailed information about your characters, locations and more inside of the Notebook panel. The Notebook panel is accessible to you while you’re writing your novel so you won’t lose your train of thought. Novelize offers a few features that Word doesn’t have. For example, Novelize gives you the option to plot and outline your story. We also keep you on track with your Word count goals. In fact, we even go so far as to remind you via email that you need to get back to work on that novel. Which One Is Better? Word or Novelize? It all depends on what you’re planning on doing. If you want to write a non-fiction book, you should use a program like Word to add annotations, footnotes etc. On the other hand, if you want to get your novel written, then Novelize might be more helpful, because it allows you to write without distractions while still giving you the ability to record important information in the notebook. Word and Novelize are both subscription-based and online (at least that’s true for the newest version of Word). But for writing novels, Novelize probably got the edge. But don’t take our word for it. Give Novelize a try yourself by creating an account today!